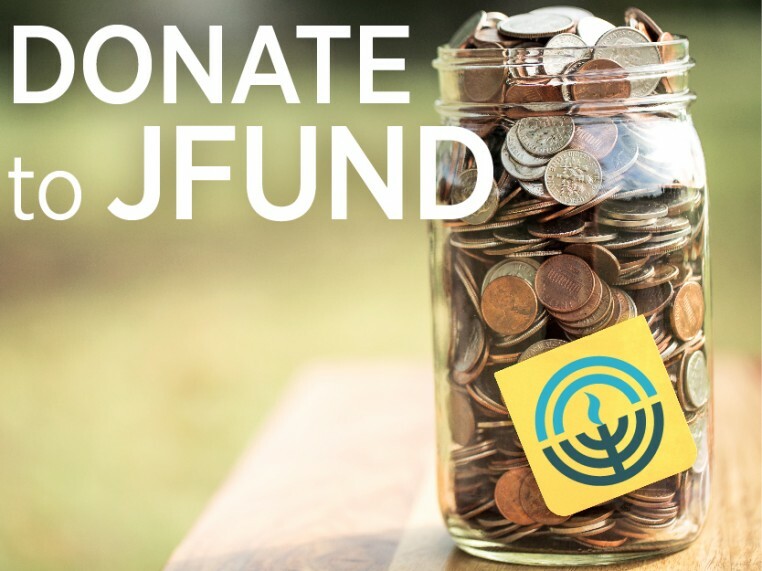 Your gift to the Jewish Federation of Southern New Jersey touches Jewish lives across the globe; helping vulnerable people, responding to life-and-death emergencies, inspiring Jewish life and learning, and ensuring a Jewish future. There are many ways to give and make a difference - find yours here. Double or triple your gift to the Jewish Federation through your company's matching gift program. Your IRA charitable rollover can be used to benefit Federation or any of its agencies. Help ensure the programs and services you hold near and dear to your heart will continue into the future. 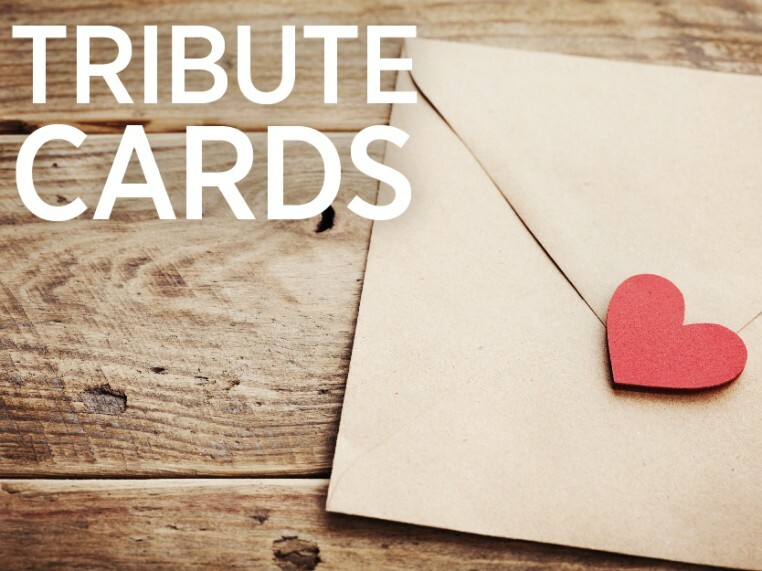 Click here to see a list of our Legacy Donors. A new program for companies that want to maximize both their sponsorship benefits and their philanthropic impact in our community. Car donations are made through v-Dac, a vehicle donation program for nonprofits. Call us at 856.751.9500 to learn about other ways to give and support the Jewish Federation.